A horror short originally made for the 2016 'My Rode Reel' competition, which then went on to participate in various film festivals around the world. Click on the image below to view it. 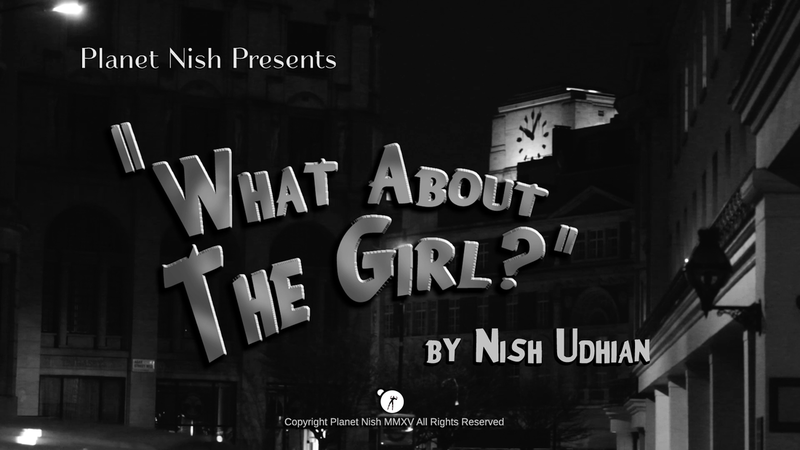 A Film Noir set on the streets of London. Click on the image below to view it.